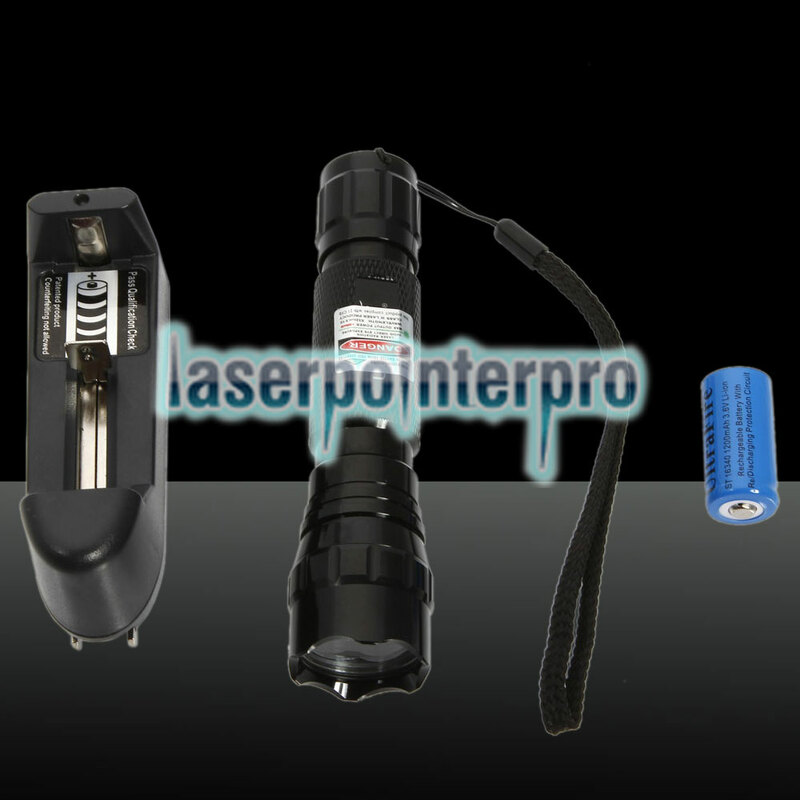 This 500mw 532nm 500mw 532nm Green Laser Pointer with Battery and Charger Black with Battery and Charger is highly recommended today. It emits visible red light beam in dark area. It is power-saving, compact and reliable. 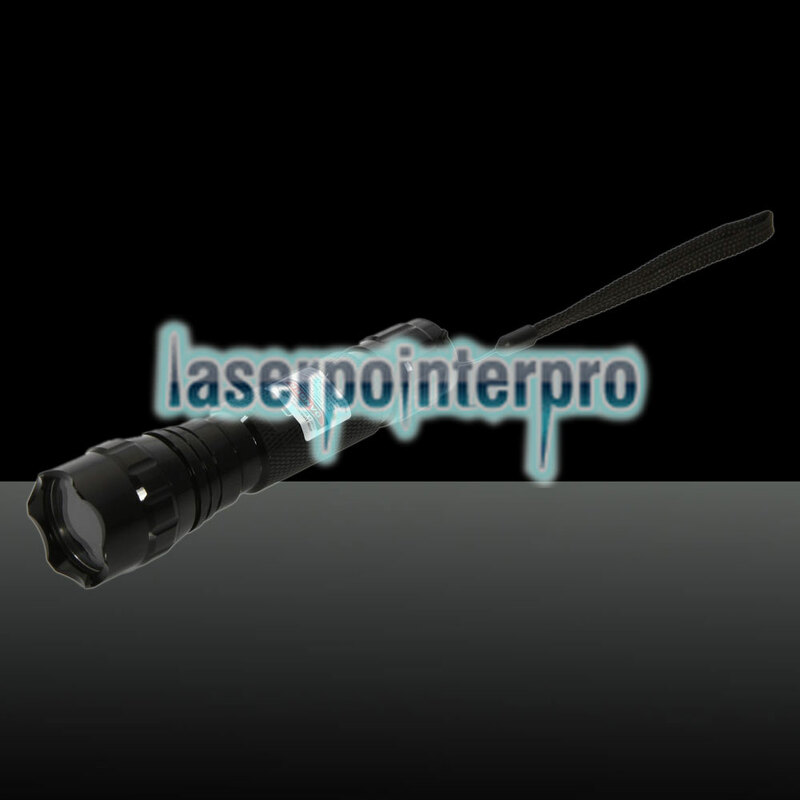 Simply press the button to activate the laser pointer and release it to deactivate. 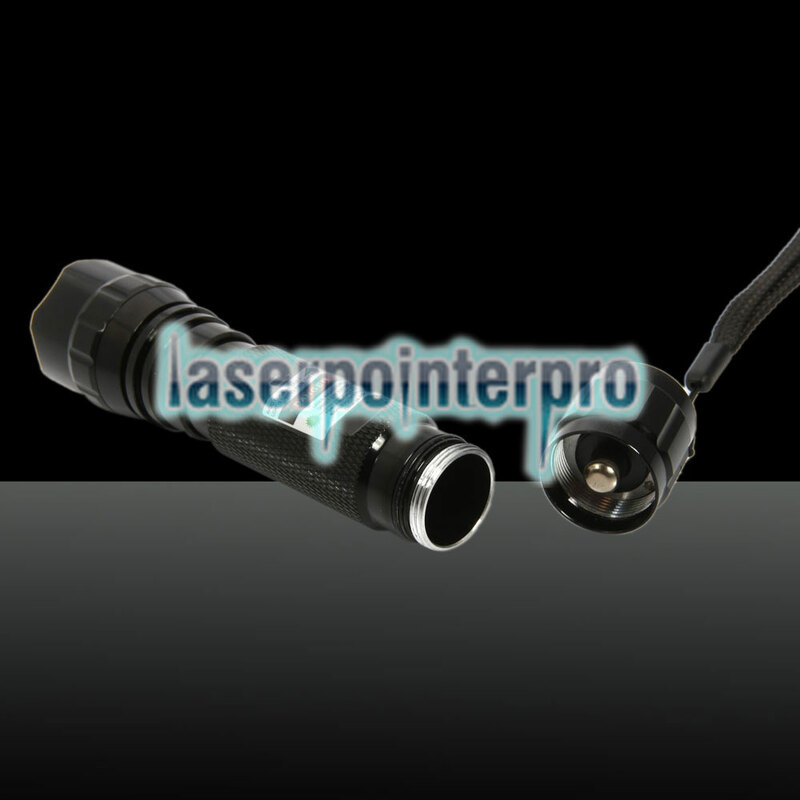 This laser pointer pen is made of stainless steel material, durable to use. 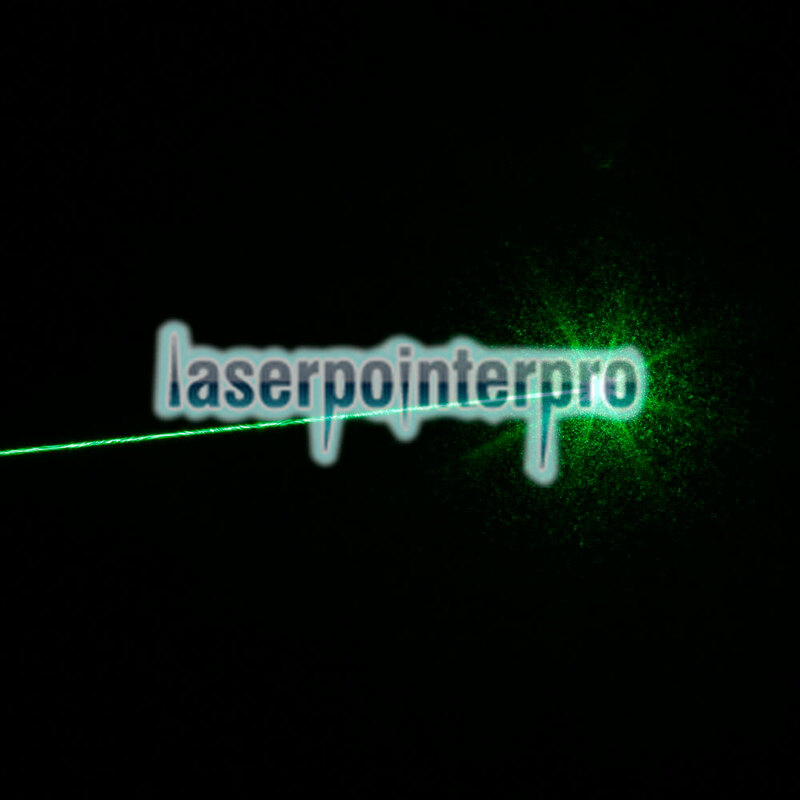 You can use this laser pointer pen to point at any desired targets, project screens, lectures, or video monitors, presentations, museum and tour guides, point to the stars and inspection.